The campaign, which will combine CÎROC and Moschino's cheeky take on luxury, will include a limited-edition bottle design and events from Brazil to Ibiza. 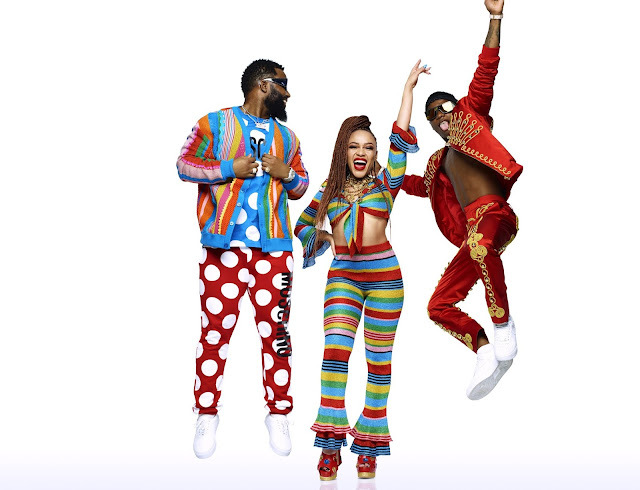 The campaign was kicked off with Moschino's creative director, Jeremy Scott with some of the world's hottest fashion talent, including Jasmine Sanders (aka Golden Barbie, model), River Viiperi (model) and WizKid (recording artist). For 18 months, the group will hold various events across the world, showcasing their diverse talents and backgrounds in line with the spirit of the campaign. From the NYE countdown in Brazil to Ibizan beach parties, expect celebrations to set the fashion world alight. Each will be custom-built with cocktails and experiences personalised by the hosts. 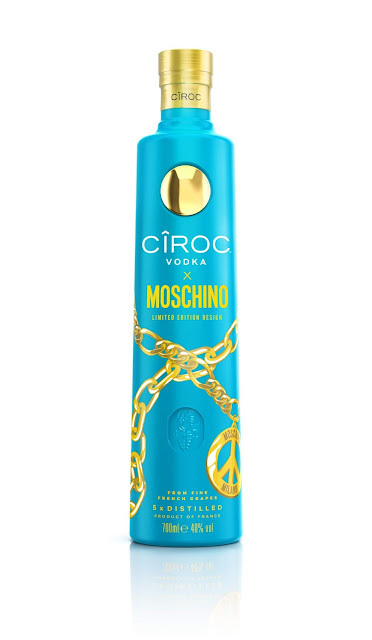 This celebration of customised self-expression is encapsulated by the limited edition CÎROC bottle, designed by Jeremy Scott, to be revealed this autumn. According to Jeremy Scott, "I love the cheeky, playful nature of CÎROC. It connects perfectly with my approach to both life and fashion, so the partnership felt natural; there's such synergy. I design a lot around personal, customised twists so it's great to bring this into the partnership too. It's been fun to bring together our bold take on luxury and I can't wait to see what the year holds."